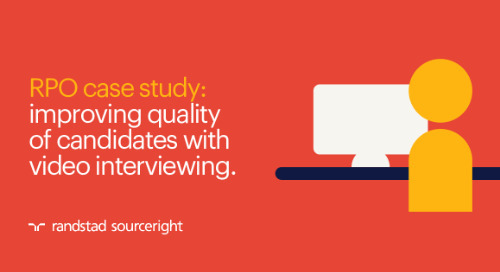 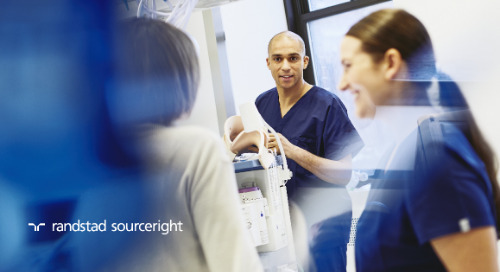 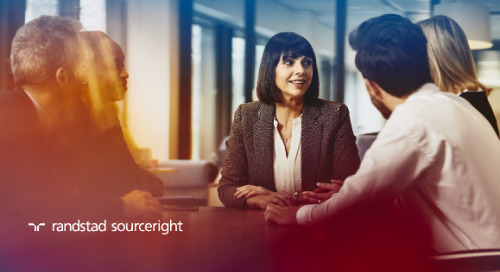 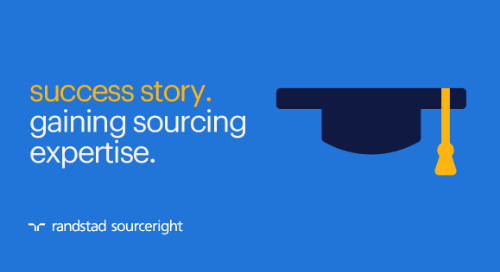 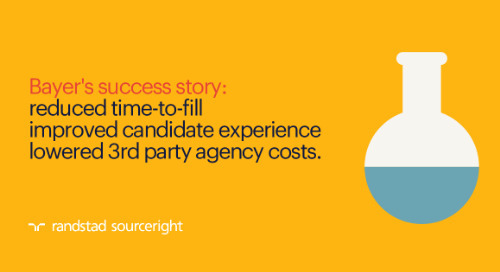 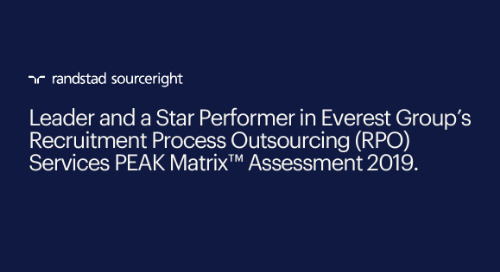 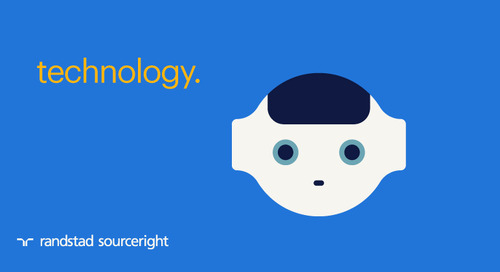 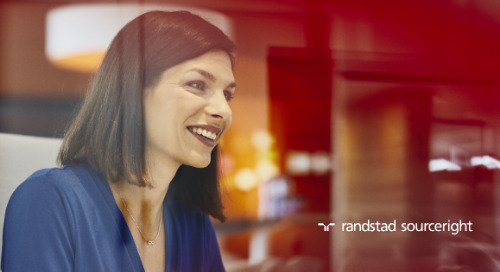 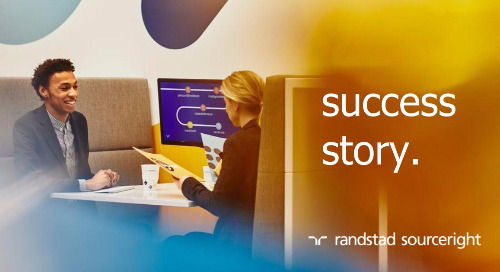 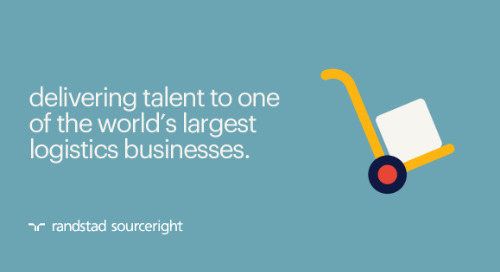 Home » Randstad Sourceright Insights » SourceCon: a smart mix of tech and touch elevate recruiting. 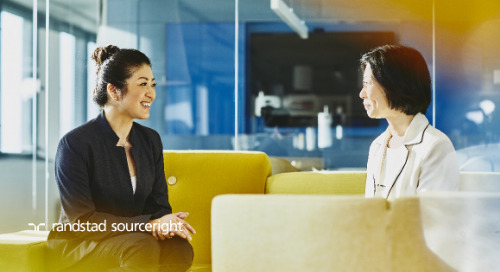 If smart technology and automation could take over half of the tasks it takes to source, recruit and hire great talent, where does that leave recruiting professionals? 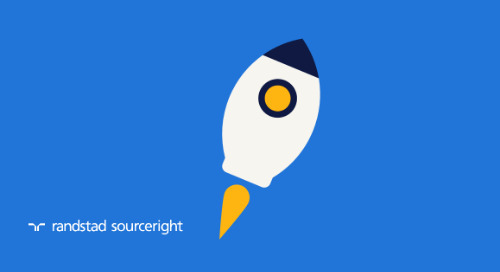 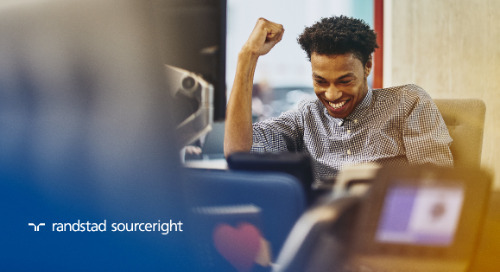 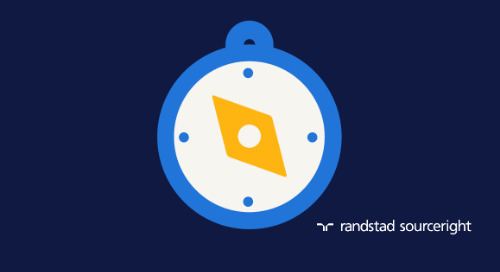 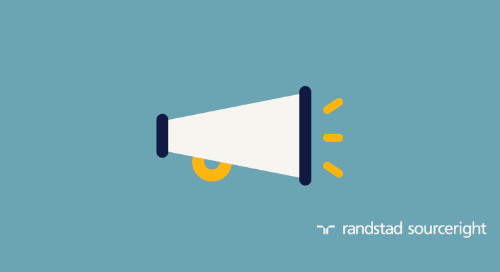 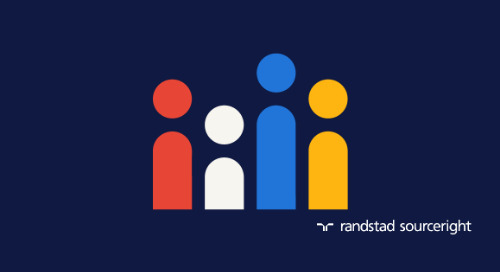 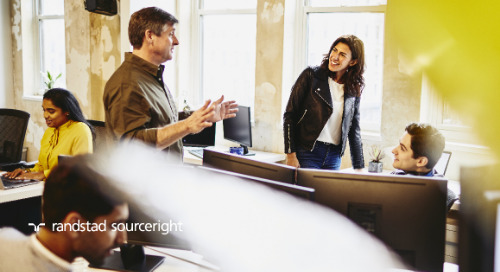 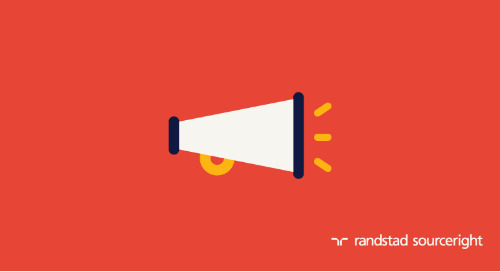 During his recent SourceCon keynote, Jason Roberts, global head of Technology and Analytics for the Randstad Sourceright Talent Innovation Center, outlined how the fourth industrial revolution is changing the way we do business and provided a glimpse into the future of recruiting. 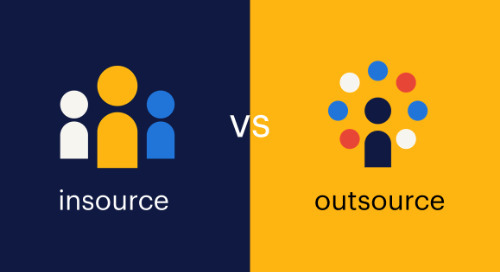 “Straight from SourceCon: Recruiting in the Machine Age” recaps highlights from Roberts’ compelling keynote and discusses how a smart mix of technology and personal touch will elevate the recruiting experience.